Thanks for your interest! We are in the middle of a website revamp. 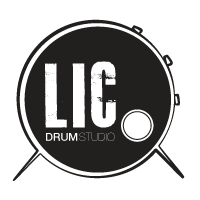 In the meantime please contact licdrumstudio@gmail.com for more info!